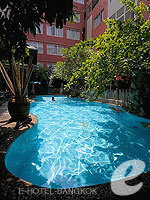 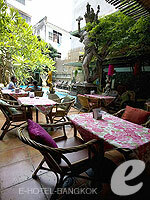 Villa Cha Cha is an affordable hotel located just off Khaosan road. 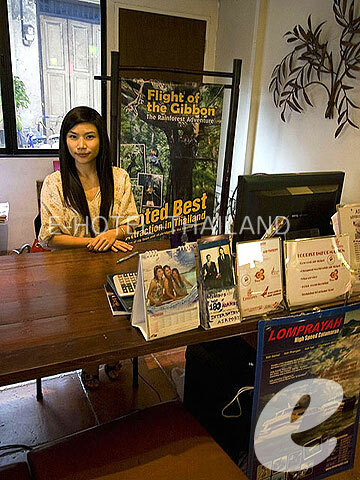 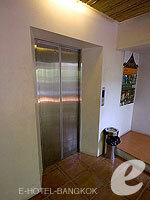 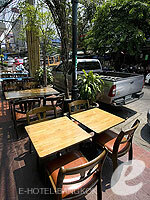 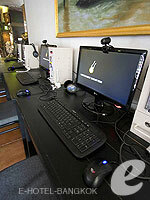 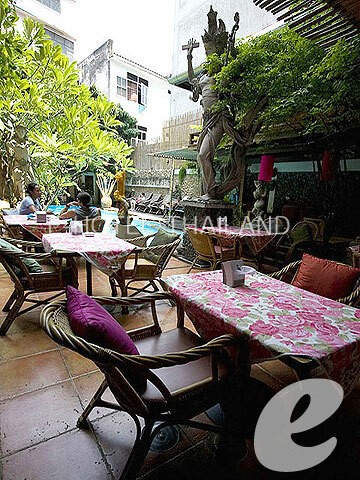 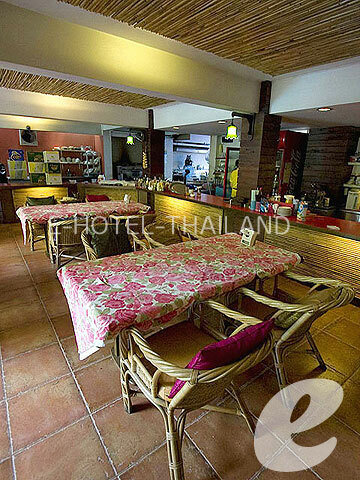 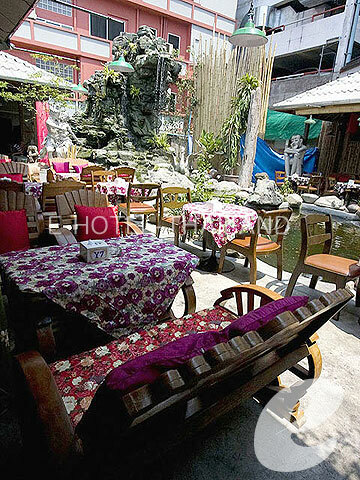 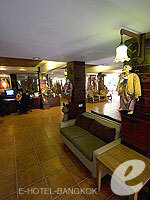 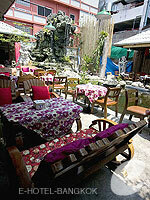 Villa Cha-Cha is located in a quiet area near Khaosan road, which is popular with backpackers and budget tourists. 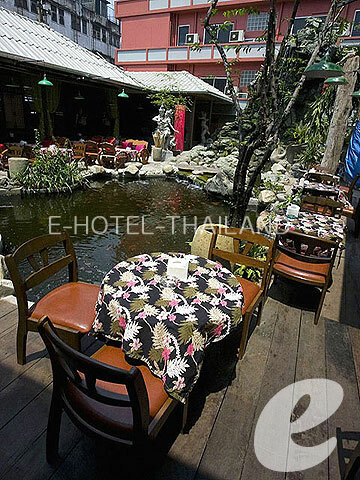 This is an affordable hotel in an excellent location. 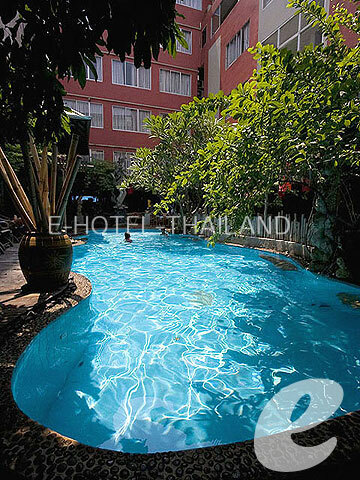 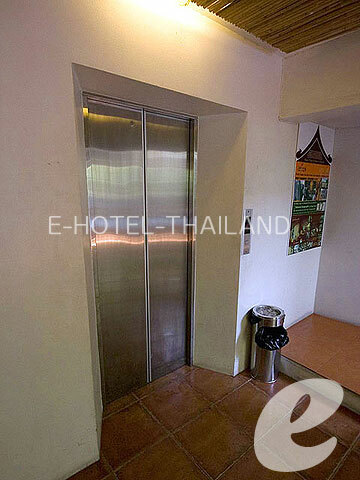 It also offers easy access to numerous popular attractions of the city, such as The Grand Palace and Chao Phraya River.